Nikon D700/28-300VR, 1/200s, f/16, ISO 200, EV 0, 200mm Focal Length. A beautiful day in the 1000 Islands deserves to be a travel poster displayed in every Travel Agency in the world…well, at least, on their websites. On such a sunny day, I pulled out the old Sunny 16 Rule. 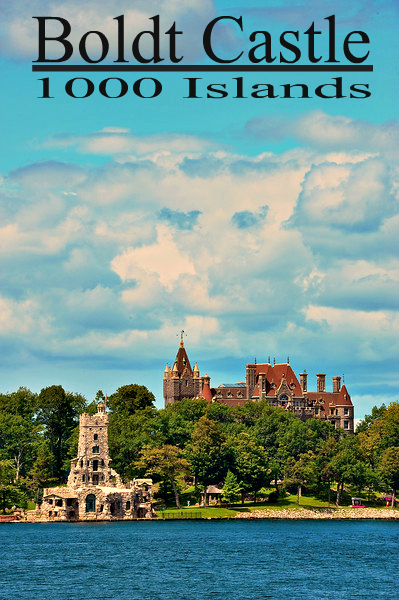 This entry was posted in Travel, Weekly View and tagged 1000 islands, 28-300mm, boldt castle, clouds, heart island, new york, nikon D700, playhouse, river, st. lawrence, stone, tourism, tourist, trees, vr, water. Bookmark the permalink. Easy way to determine the exposure triangle of Shutter Speed, Aperture and ISO. Is it the look you may want? Maybe not. It is a good and easy starting point to remember. I use it a lot when I want to get “I was there” type of photos. Awesome rule Scott. Never heard of it before. As you say, it’s a great starting point. And since I bracket (downward) for over exposure, I’m sure to get just the digital negative that’s perfect for touch up! Thanks again!